A classic of modern Arab writing, The Hidden Face of Eve receives fresh life with this beautiful new edition. Nawal El Saadawi’s shocking account of female oppression in the Muslim world is as powerful today as it was when it was first published. El Saadawi’s experiences working as a doctor in Egyptian villages, witnessing forced prostitution, honor killings, sexual abuse, and female circumcision, drove her to pen this book. 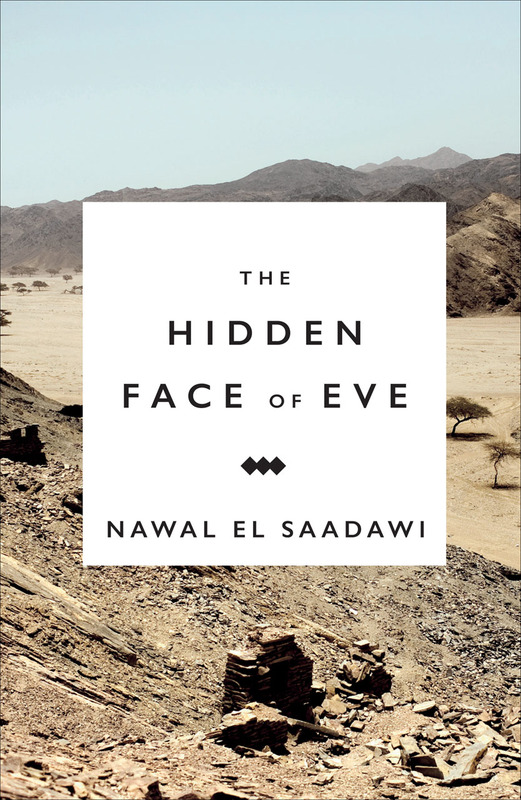 The Hidden Face of Eve explores the circumstances that led to this violently unjust situation by examining historical roles of Arab women in religion and literature, ultimately arguing that injustices—such as polygamy, the veil, and legal inequality—are incompatible with the essence of Islam and inherent human rights.